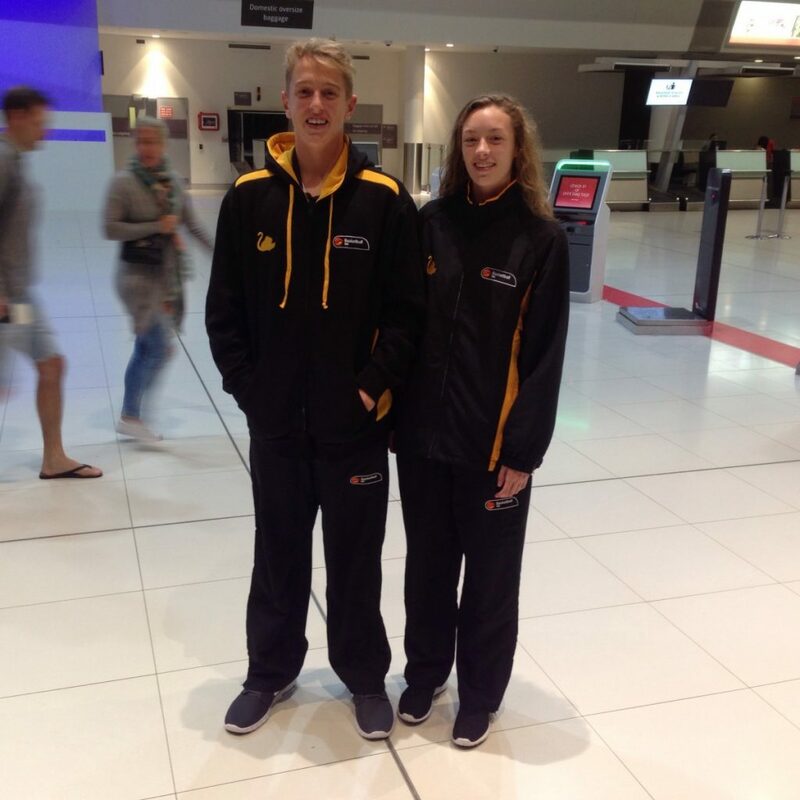 MWAS scholarship holders from Basketball Emily Winterbine and Daniel Jacques departed for Victoria with several weeks of hard training and many trips to Perth behind them to experience representing WA Country at the 2016 U16 Australian Junior Championships. Both Daniel and Emily are first year MWAS scholarship holders who will be looking to make the most of the opportunity to improve their basketball skills and knowledge in a tough competitive environment. The many hours spent with MWAS Sport Science consultant Todd Teakle should have the pair in good shape to give their best and make the most of their opportunities. We wish them well for a rewarding and enjoyable tournament.